- All fishing and safety equipment. - Accomodation pickup and drop off in and around the Queenstown area. - Cut lunch, snacks and refreshments. 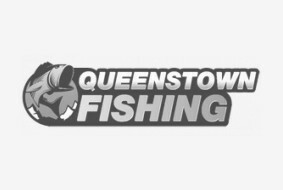 Queenstown Fishing can comfortably accommodate up to 18 passengers on one trip between multiple boats (subject to availability). Please call us for private charter bookings of over 8 people.